Offering over 100 Pilates classes per week for our clients to enjoy in Stirling, Parkside and St. Peters, we are proud to be Adelaide’s largest provider of physiotherapist-led Pilates classes. Dedicated to getting you the most out of every class, all of our Pilates instructors are qualified Physiotherapists, so bring their wealth of knowledge and experience to every movement. Pilates is a full body conditioning program that emphasises controlled movement, breathing awareness and correct body alignment. The benefits of Pilates are extensive, and is suitable for all ages, genders and activity levels. Group Mat classes are for general health, fitness and vitality. With four different class levels, you can continue to challenge yourself as you progress. Utilising the benefits of world-class Reformer machines to spice up your Pilates regime and reap the health benefits. If you love variety, challenges and feeling great, then our circuit classes are for you. Circuit effectively combines both mat and machine work. Use resistance training to challenge your whole body with the EXO chair. Use body weight and simple equipment to improve your performance in your chosen area. 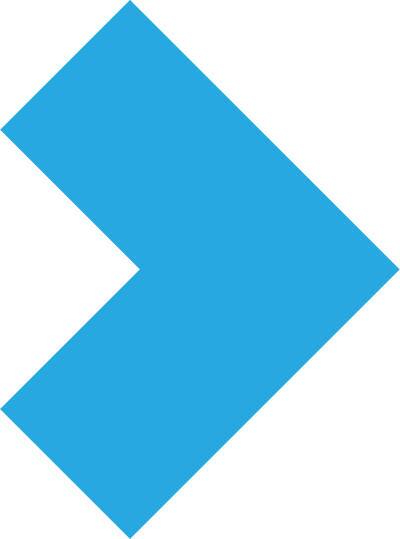 We are industry leaders. Our Pilates instructors are amongst the most qualified, knowledgeable and experienced in Adelaide! Your technique has the greatest impact on the results from your Pilates - and the expertise of our instructors, who are all qualified Physiotherapists as well as Pilates instructors, means you are best-equipped for success and achieving your goals! All our Physiotherapists are qualified or being trained in the most rigorous and advanced Pilates training in Australia - Polestar Pilates. It requires over 400 hours of practice! Our fully carpeted and air-conditioned studios ensure a comfortable environment. No hardwood floors or smelly gym carpets! New props are continually added to keep variety and motivation in class. We have recently added the Oov to our collection to maximise the benefits for our clients. We sell our Pilates Proactive™ CDs as well as the full range of props so you can increase the benefits of Pilates through home practice. 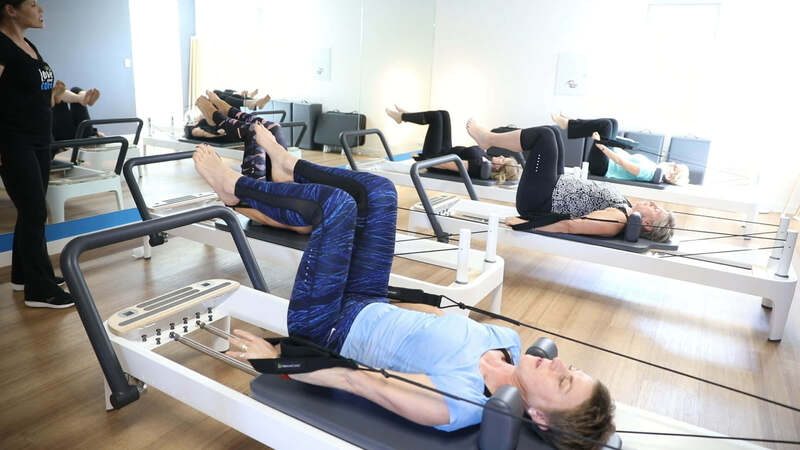 With 60 Pilates Mat classes every week (including Reformer classes), we offer the greatest choice of times and types of class available in Adelaide – so you’re sure to find a class that suits you. 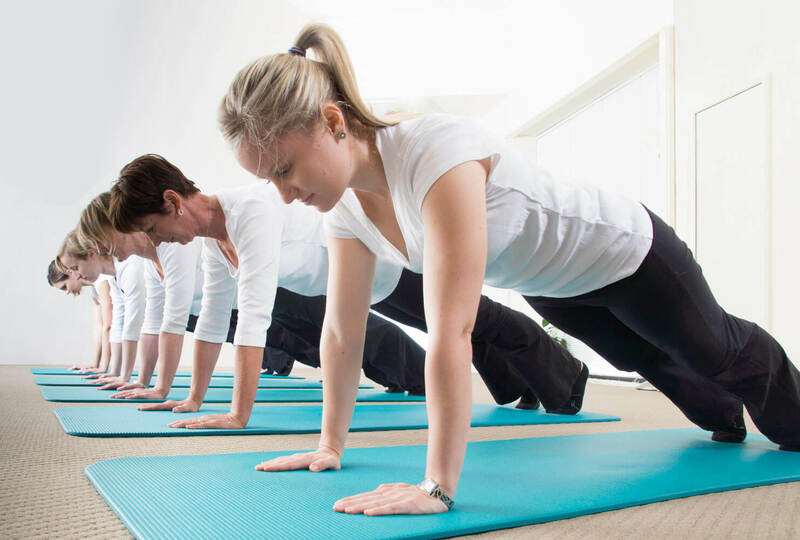 There are very few Physio practices in Adelaide that run extensive mat classes – many practices only offer equipment classes, and those that have mat classes usually have only a few per week. We’re proud to offer the widest range of classes for our clients, including Reformer and EXO chair! Flexible bookings – you are not locked into the same class for a whole term. If you can’t make your regular class, we can usually fit you into an alternative class. You can book in advance or as you go – it’s up to you how you plan and book your classes. Classes cater for all levels so you can continually improve your skills. We also have special interest classes – Men’s Pilates, Pilates Ball, Strength & Conditioning, and Circuit. Most of our classes are 60 minutes duration, while EXO Chair and Reformer classes are 45 minutes due to their high intensity and strength focus. Many competitors’ classes are 45 minutes or less. Generous 6 month expiry period on blocks of 10 classes. Many places require you to use your 10 classes in 10-14 weeks – we give you 6 months. We offer rewards and bonuses for our most loyal clients, called ‘Devotees’, including special rates, free classes, additional flexibility with prepaid class blocks and other rewards.